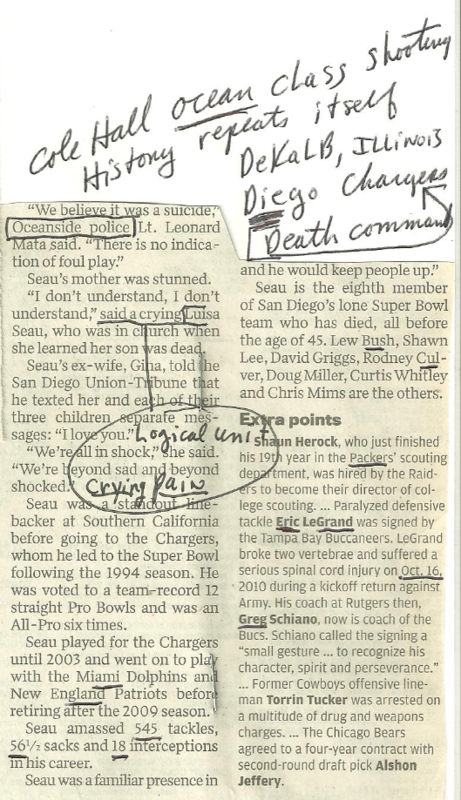 N-paper-0014 by Herb Zinser reviews the human bio-computer WAR casualty --> Junior Seau. 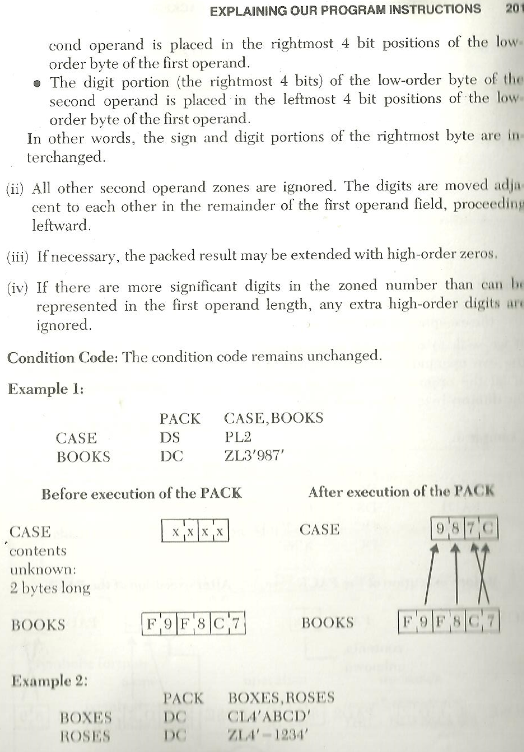 Herb Zinser translates some of the obscure subset messages embedded within a newspaper report about his death. 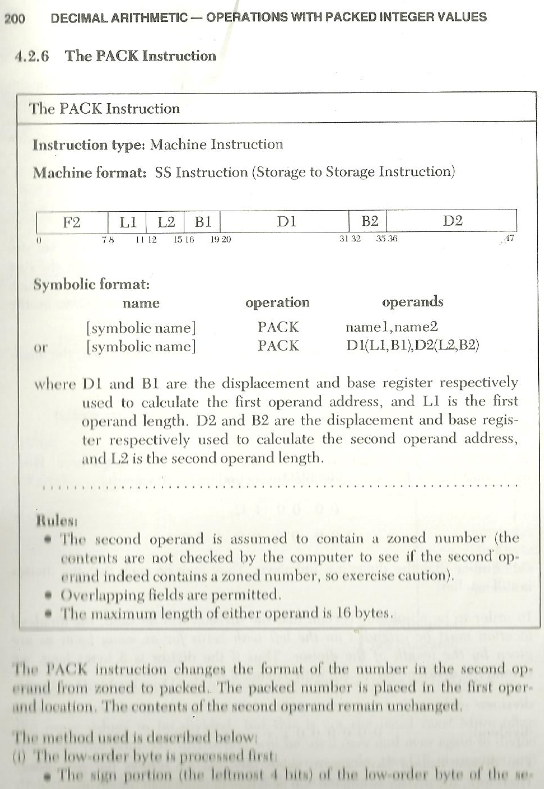 in this blog post, we shall focus on the bio-computer CLUES. 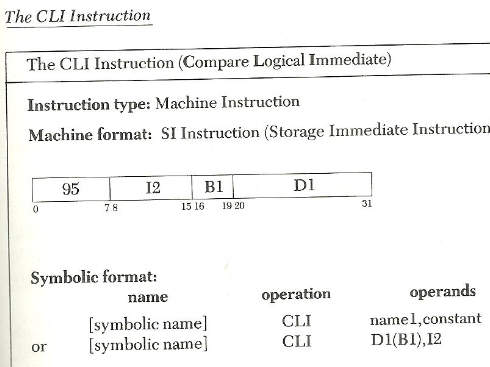 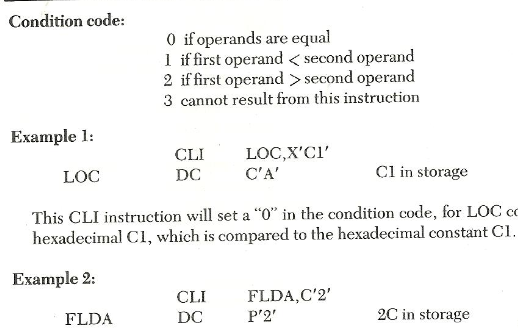 In computer storage, a logical unit number, or LUN, is a number used to identify ... has multiple physical SCSI ports, each with one SCSI target address assigned. 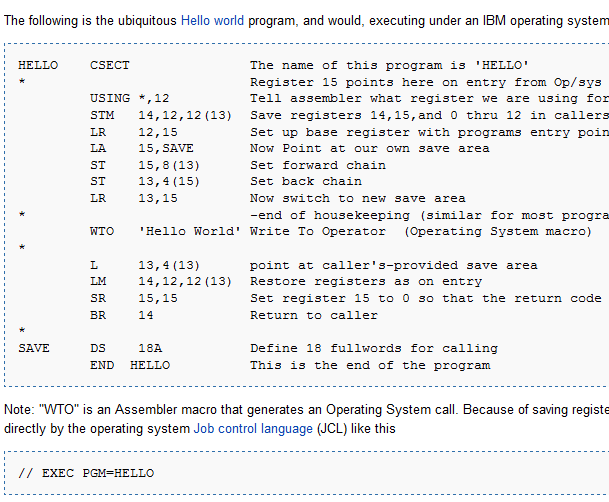 The architecture of IBM system 370/360 is one of the most durable systems of the ... 1970 - time of day clock, control registers, 6 general purpose instructions. 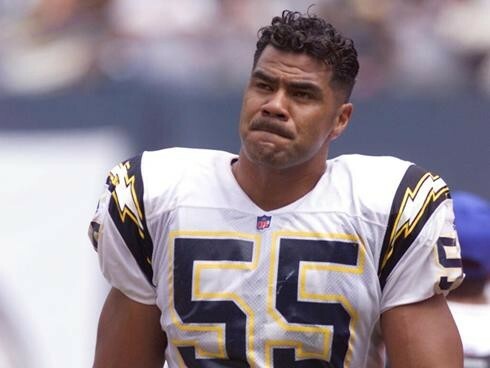 Thus we see the bio-computer FACTOR in the death of Junior Seau. 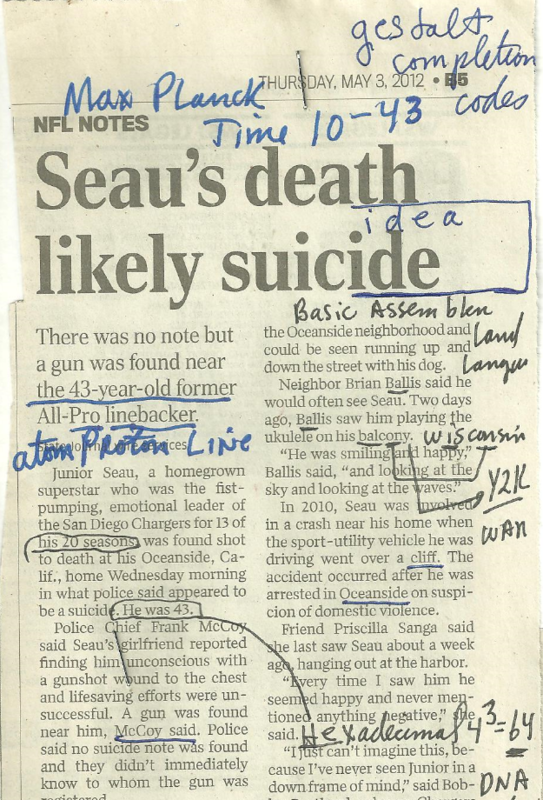 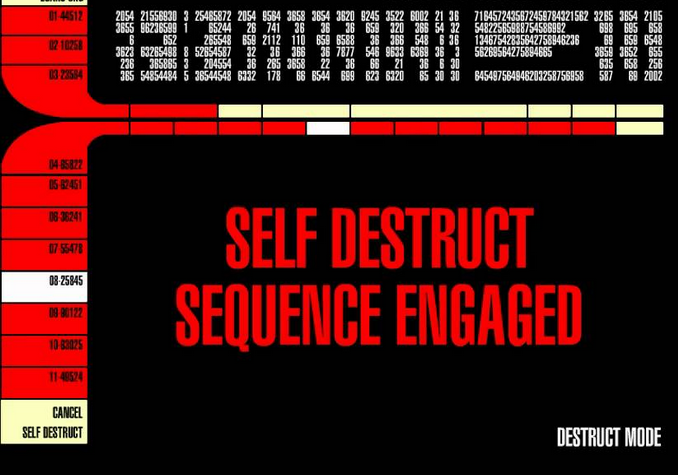 Perhaps, someday ..newspapers will explain these additional factors in the Junior Seau brain computer decision ..... to self-destruct per STAR TREK role models.